Three day minimum rental required. Rent by day or week. Add a tripod to the duration of your rental for a $25 flat fee. The customer is responsible for any damages or lost products. New lease agreement does not require deposit, but rental will be paid upfront in order to reserve rental. In store pickup should be reserved at least one week in advance. After order completion we will e-mail you Lease Agreement that will need to be filled out, scanned and sent back to us. Shipping available upon request but customer must reserve at least two weeks prior to rental. A 50% Deposit of the Optic's MSRP Value will be charged before shipment and refunded upon return. A flat fee of $80 round trip will be added for shipping. 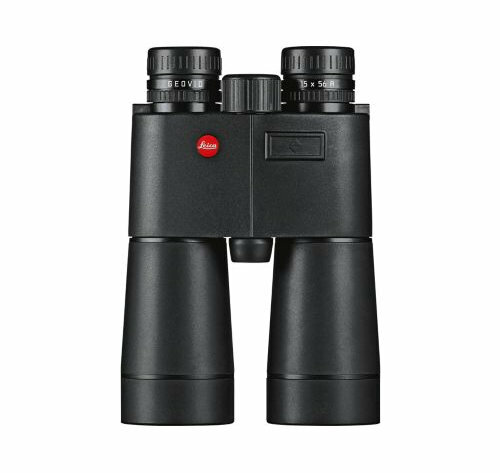 You will not be charged the days that your binoculars are in route to you or on the way back to us. Must cancel one week before pickup date for full refund. Only 50% of rental deposit will be refunded if cancelled less than one week before your rental. If you need to add additional days to your rental, add your three day or one week to your cart and go back to this page and add additional days to cart before checkout. Please Call 602-386-1266 with any questions. When would you like to start your rental?